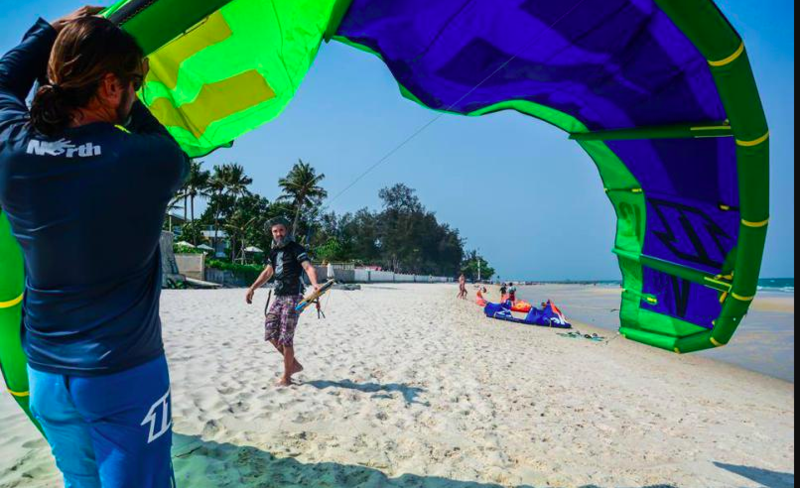 For the coming season in Hua Hin, Thailand, we are still seeking experienced kite instructors for our kite school from November - June. You should be team-oriented and firm teaching in deep waters. English language skills are a must and additional languages skills e.g. French, German, Russian or Thai would be beneficial. 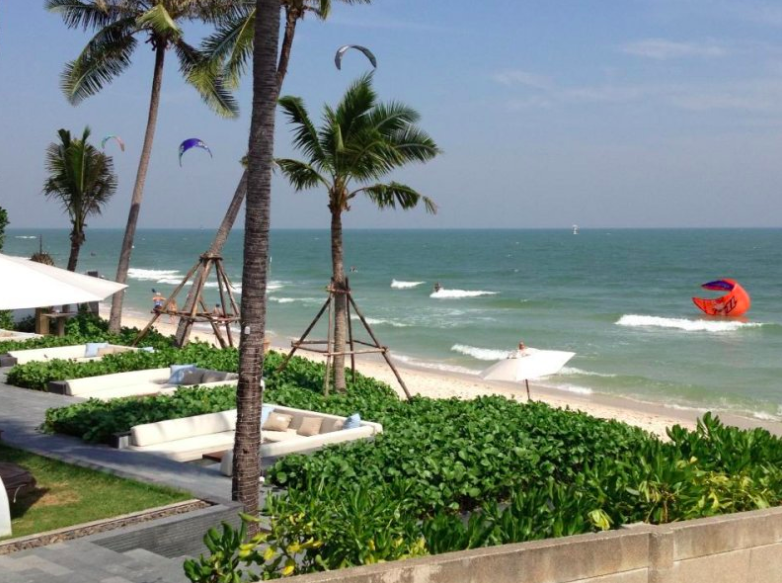 In Hua Hin, we offer a friendly work environment and the typical relaxed Thai lifestyle. For Kitesurfing the North Kiteboarding Club is the right place to be. Teaching at the best kitesurfing spots all over the world. To learn Kitesurfing / Kiteboarding we offer you different spots with perfect conditions all over the world.